The glow of happiness & prosperity. 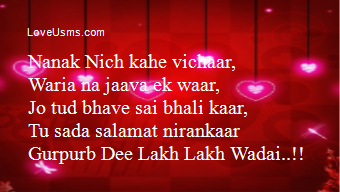 & Blessings be with you Always. 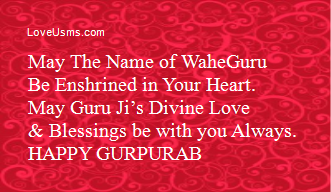 & enjoy Guru Ji’s Divine Love and Blessings…. 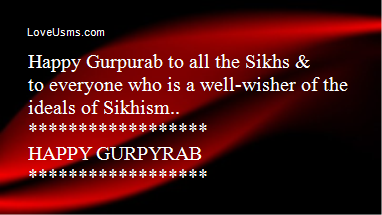 prakash utsav divas of shri guru nanak dev ji..
& feel the bliss of peace..
& the Beginnings of Sikhism.